It has been long since Microsoft started teasing its audience about a keyboard and mouse support for the Xbox One, but it seems the wait is almost over. Microsoft has recently partnered with Razer for its Chroma RGB lighting support in most of its Xbox games. 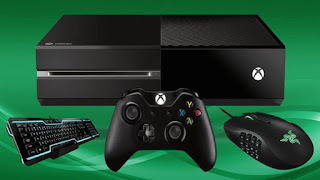 According to sources, Microsoft and Razer laid their plans at the Xfest event this year. Razer will allow game developers to use its API to deal with Chroma lighting effects on some Xbox games. Chroma showed off how it works on games like DOTA2 and Overwatch. If this is the case, Xbox One users can see this change at this year’s update for the console. The presentation also stated guidance for app developers on how keyboard and mouse support for the Xbox will work. Unlike gamepads, the Xbox can only support one keyboard and one mouse in one gaming console. This update can give gamers an immersive experience of their game. Microsoft also provided pointers on how mouse and keyboard support can impact competitive multiplayer games. It is important for developers to keep in mind the presence of the mouse and the keyboard to help players make specific playlists based on what input device they are using. What does this mean for gamers? 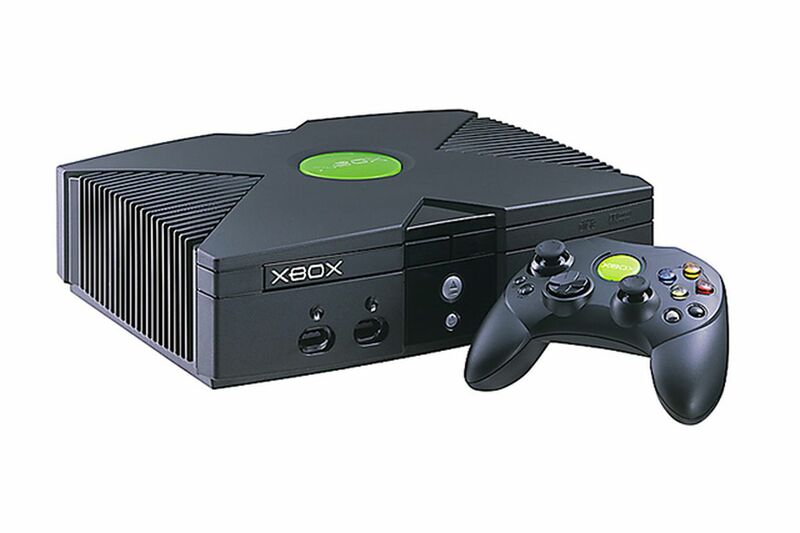 This means that the jump from PC to Xbox One and other gaming consoles can grow. It can also mean the possibility of being able to play with other players using different gaming consoles. Know more about the latest in tech when you subscribe to this Eddie O’Brien blog.